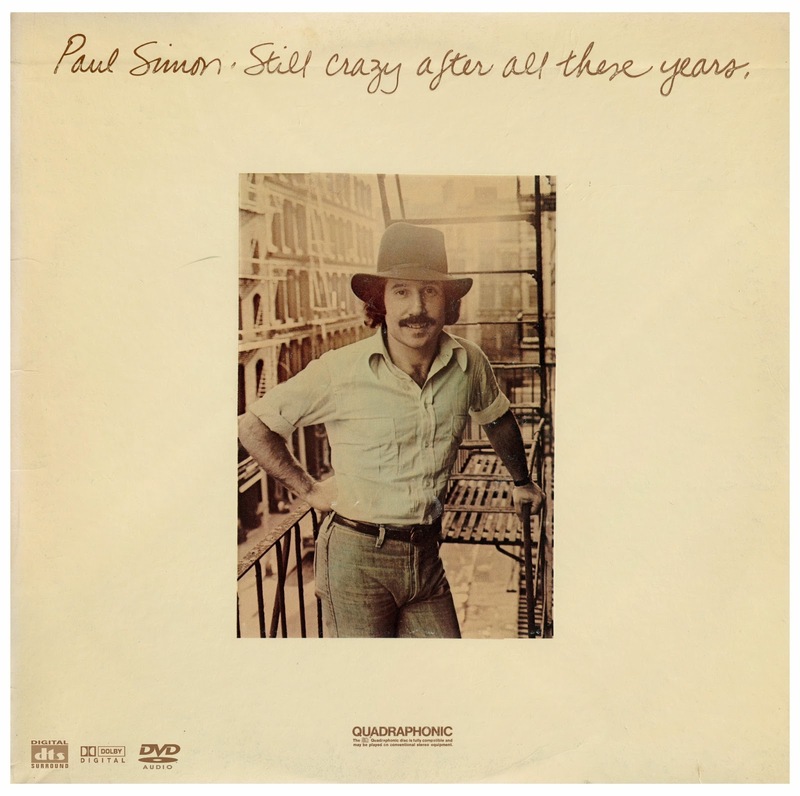 "50 Ways to Leave Your Lover" was Paul Simon's biggest solo hit. Written after Simon's divorce from first wife Peggy Harper, the song is a mistress's humorous advice to a husband on ways to end a relationship. Song was released in late 1975. 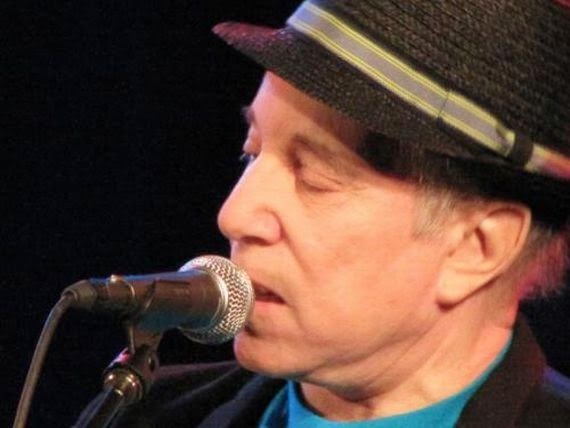 Paul Simon is an American musician, actor and singer-songwriter. Simon's fame, influence, and commercial success began as part of the duo Simon & Garfunkel, formed in 1964 with musical partner Art Garfunkel. Simon wrote nearly all of the pair's songs, including three that reached No. 1 on the U.S. singles charts: "The Sound of Silence", "Mrs. Robinson", and "Bridge Over Troubled Water". The duo split up in 1970 at the height of their popularity, and Simon began a successful solo career as a guitarist and singer-songwriter, recording three highly acclaimed albums over the next five years. In 1986, he released Graceland, an album inspired by South African township music. Simon also wrote and starred in the film One-Trick Pony and co-wrote the Broadway musical The Capeman with the poet Derek Walcott.